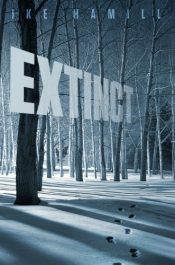 Jesse Spalding wakes up one morning to find both his parents gone. And he can’t tell anyone or he’ll be taken into care. All Jesse can rely on are his wits, his friend Archie and his dad’s 1950s record collection. 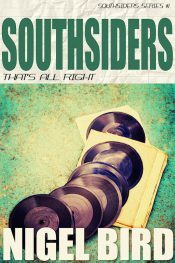 Southsiders is a powerful novel following the spiraling fortunes of a father and son struggling against the odds in two of Britain’s capital cities. Mary Steele is your typical teenage bookworm. 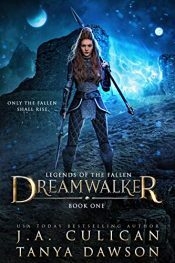 Until today, she had told her mom everything, but after she meets Moses, the ghost of enslaved man, she suddenly has a secret. She’s not the only one. 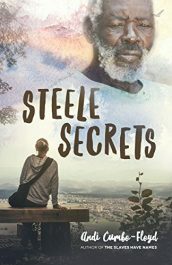 If you like small town intrigue, the mysteries of history, and spunky female narrators, Steele Secrets won’t disappoint. Pick up the first book in the Steele Secrets series today. The snow won’t stop, and there’s something dangerous out there in the blinding storm. One by one, as they try to reach safety, people disappear. Robby only has one chance for survival. He has to escape the little Maine island where his family has lived for generations. Back on the mainland, things are even worse. 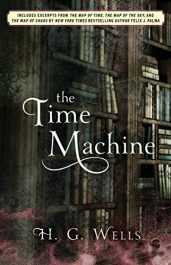 The Time Traveller, a dreamer obsessed with traveling through time, builds himself a time machine and, much to his surprise, travels over 800,000 years into the future. He lands in the year 802701: the world has been transformed by a society living in apparent harmony and bliss, but as the Traveler stays in the future he discovers a hidden barbaric and depraved subterranean class. 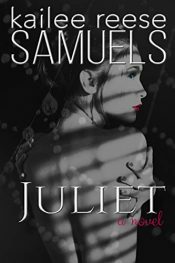 Finding a mysterious key, I unlocked the magical world of Juliet, a feast for ravenous curiosities. The gates opened to a flood of unimaginable possibilities as I discovered things were not what they seemed, including the enigmatic charmer, Salvatore Raniero. 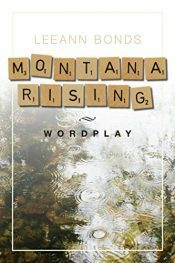 Montana Rising is a mild-mannered–okay not mild, but at least well-mannered–teacher by day, avid Scrabble player by early evening, and fast asleep by 10pm. Unless she’s up writing a fantastical story using all the words played in a particularly good Scrabble game. But after her granddaughter brings home a frightened friend, Monti’s story starts reading more like a crime drama than a romantic comedy.